We thrive to produce the highest level of customer satisfaction here at Bushman Hunting Safaris. 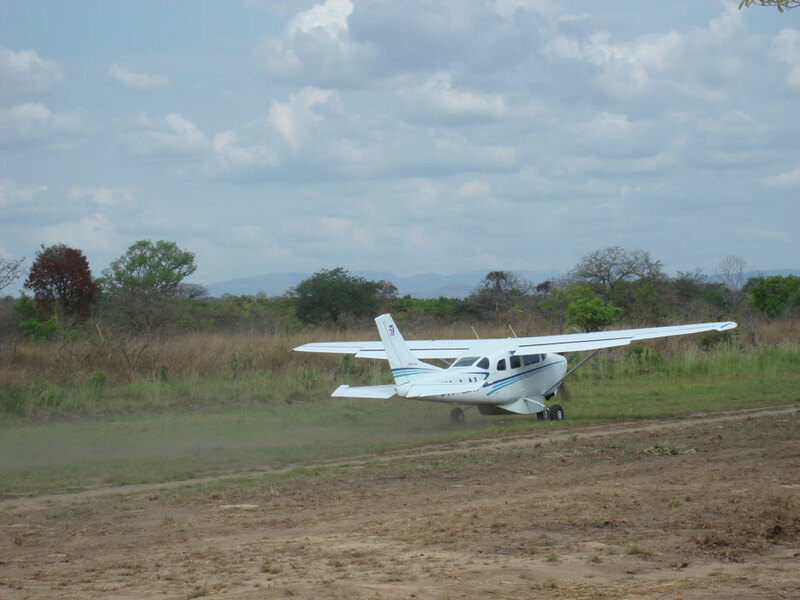 One way is by trying to maximize your hunting time and reduce your levels of fatigue by providing air charter flights from Dar es Salaam to Camp. All our areas have air strips. Because of the expense involved air charter flights are shared. Please note that most incoming safaris will use the same aircraft as the outgoing safaris, if on the same travel day.